Spring is finally in the air in Maine! After what seemed like a never ending winter, most of the snow has melted and the crocuses have bloomed. Last week we had some family visiting for my birthday and decided to take a drive to Mt. Desert Island. 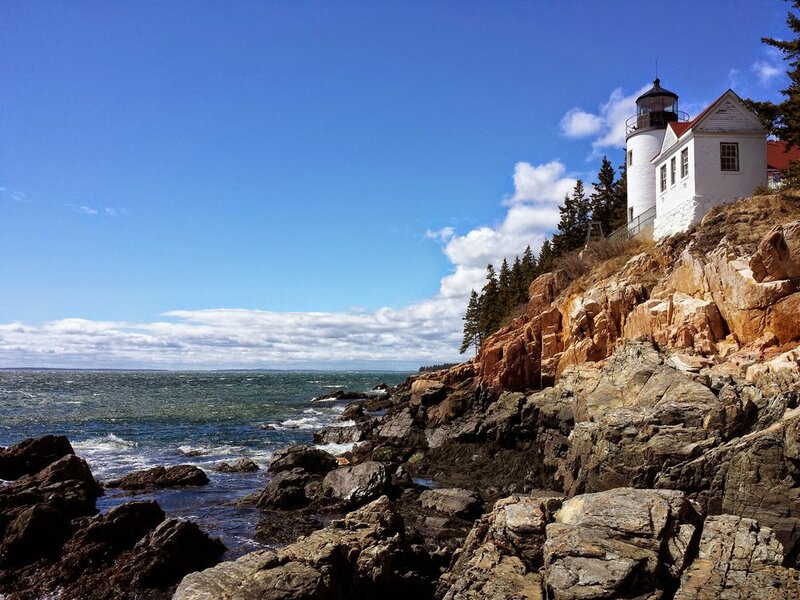 Although the park loop road in Acadia National Park has not opened for the season there are still many beautiful sites to see including Bass Harbor Head Lighthouse which is at the southern tip of MDI.